We install Alliance outdoor lighting products. Increased security. Properly illuminated, your home becomes more risky for thieves. Thieves and intruders prefer less challenging targets. 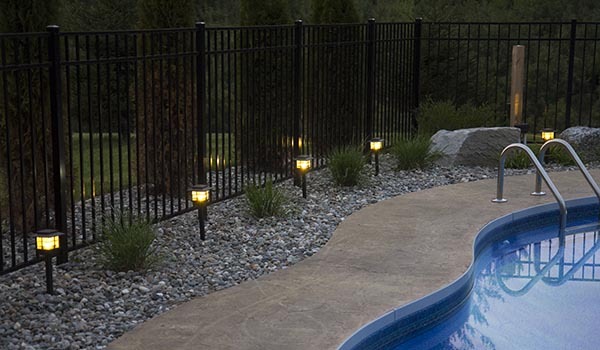 Landscape lighting also increases safety on walkways and steps around your home. You and visitors can navigate easily around potentially hazardous obstacles. Homeowners enjoy outdoor living spaces during the day. Properly installed outdoor lighting will bring those sitting and recreational spaces to life after the sun goes down. With lighting, outdoor spaces are available when you are available. Low voltage outdoor lighting is energy efficient. A professionally installed, high quality lighting system can add value to your home by accenting it’s beauty and depth and having it stand out or beautifully blend in with other homes in the area. Outdoor lighting can be installed for a variety of uses and can range in size from one fixture to however many fixtures you desire. At its most basic, LED stands for Light Emitting Diode. This is light produced using a semiconductor in a process called electroluminescence. Sounds fancy, right? The process is much more efficient than traditional incandescent lights and have much longer lifespans. The LED’s small size and relatively cooler operating temperature means that it can be used in shapes and forms that would have been impossible to light with traditional bulbs. Why spend your time inside when you can enjoy more time in the garden or relaxing on your patio or around your pool? 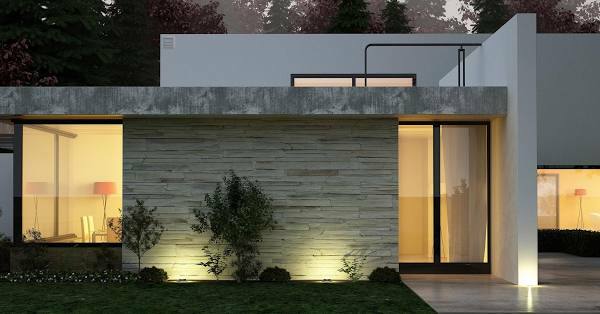 A creative landscape lighting design can help you enjoy your outdoor space at all hours of the day… and night! Many parties and family events continue well after the sun has gone down. You want your guests and family members to be safe when they leave your home. An outdoor lighting system will light up any walkways and other areas that could be potentially hazardous. © Copyright 1994- Wilson Irrigation.